Projects by California-based integrated design firm, LPA Inc., recently recognized with two awards for structural engineering. LPA received an Award of Excellence for Christ Cathedral Tower of Hope in the Seismic Retrofit – Small Project category. These two awards make us more committed than ever to our integrated design practice, which enables our teams to maximize performance, collaboration and engagement. At the recent 2016 Excellence in Structural Engineering Awards, LPA Inc., one of the largest integrated design firms in California, received Awards of Excellence for the Christ Cathedral Tower of Hope and California State Polytechnic University, Pomona’s Bronco Recreation and Intramural Center (BRIC). LPA was the only firm to receive the top honor in multiple categories. Performance-based fluid viscous damper design for the Tower of Hope and multi-story Vierendeel trusses at Cal Poly BRIC are two examples of structural engineering design solutions that are linked to the ultimate success of these projects. 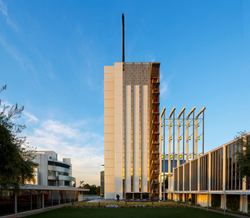 LPA received an Award of Excellence for Christ Cathedral Tower of Hope in the Seismic Retrofit – Small Project category. Built in 1968, the Tower of Hope stands as a single exclamation point on the Christ Cathedral campus in Garden Grove, California. 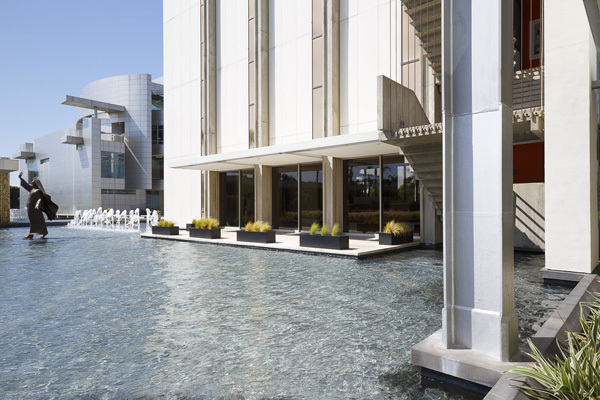 Commissioned by Reverend Robert Schuller and designed by famed architect Richard Neutra, the Tower of Hope completed the quartet of buildings that comprises the original campus of the former Crystal Cathedral. The slender 28,000-square-foot, 13-story tower stands at a 250 feet tall, culminating in a colossal 88-foot-tall cross, and was once the tallest building in Orange County, California. In 2012, the Roman Catholic Diocese of Orange purchased the former Crystal Cathedral campus and from the beginning, the fate of the Tower of Hope was in doubt. Like many concrete buildings built prior to the mid-1970s, the Tower of Hope was susceptible to severe damage or even collapse during a major earthquake event due to the lack of ductile steel reinforcing in the moment frame beams and columns. 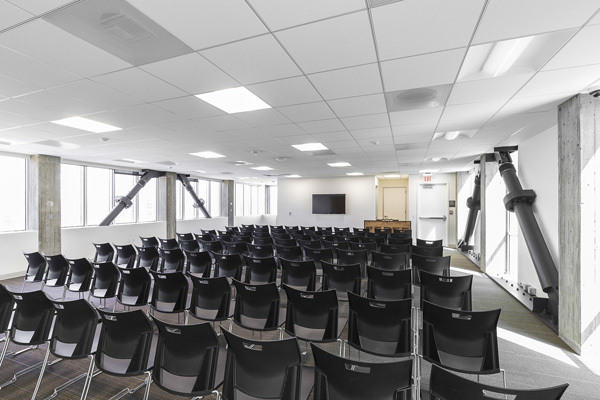 Two seismic retrofit strategies were combined to provide life safety performance without impacting the historic architecture of the building or reducing the usable floor space. Founded in 1965, LPA has more than 350 employees with offices in San Antonio and Irvine, Sacramento, San Diego and San Jose, California. The firm provides services in architecture, sustainability, planning, interior design, landscape architecture, engineering and graphics. 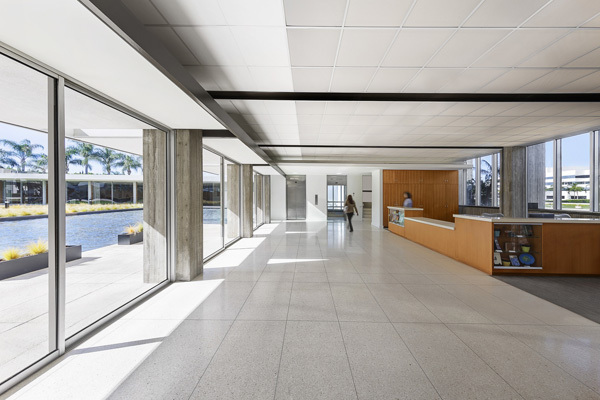 With a proven commitment to integrated sustainable design, LPA designs facilities that span from K-12 schools, colleges and universities to corporate, healthcare and civic establishments. More than 700 major design awards attest to LPA’s commitment to design excellence. For more information, visit http://www.lpainc.com. 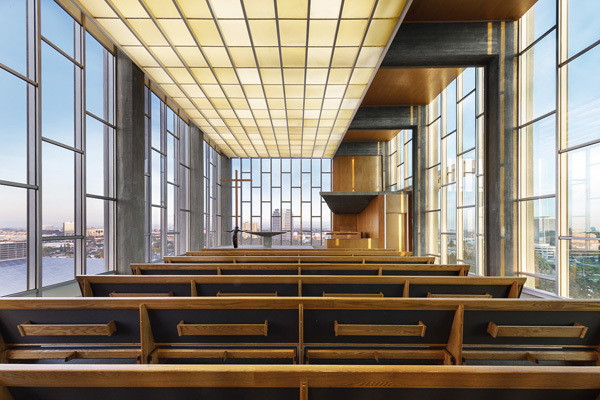 The seismic retrofit occurred in tandem with an architectural and mechanical renovation of all 13 floors of the tower, including the 13th floor “chapel in the sky.” Commissioned by Reverend Robert Schuller and designed by famed architect Richard Neutra, the Tower of Hope completed the original campus of the former Crystal Cathedral. Performance-based fluid viscous damper design was one of the unique solutions created through the integrated design process. The slender 28,000-square-foot, 13-story tower stands at a 250 feet tall, culminating in a colossal 88-foot-tall cross, and was once the tallest building in Orange County, California. 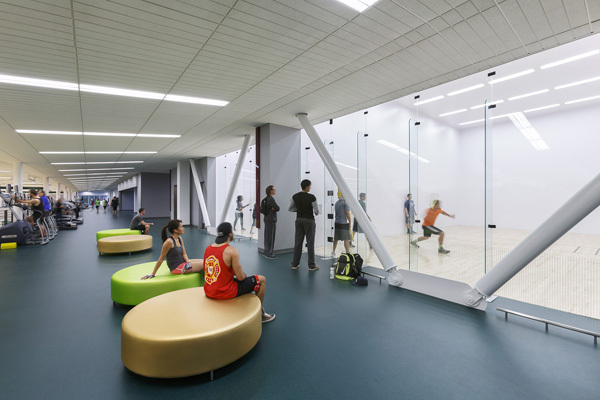 California State Polytechnic University, Pomona's student recreation center was recognized as the Top New Construction Project. The dramatic three-story steel structure features several substantial cantilevered floor areas, the largest of which extends nearly 60 feet.